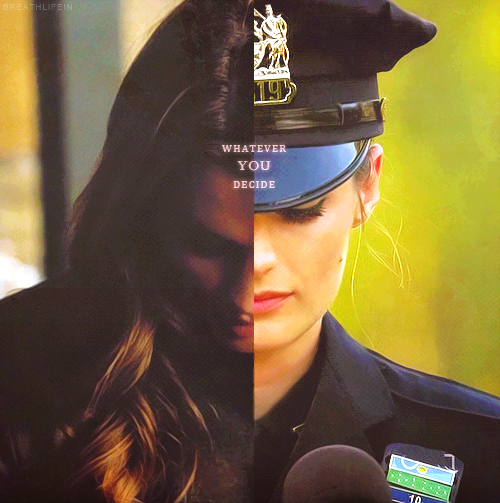 Kate Beckett. . Wallpaper and background images in the 성 club tagged: castle. Stana Katic, behind the scenes "FOR 연인들 ONLY"
"My 성 inspired comic book cover that I made." 성 + beckett. s t o r m.
성 FIRST LOOK! Pilot Episode!